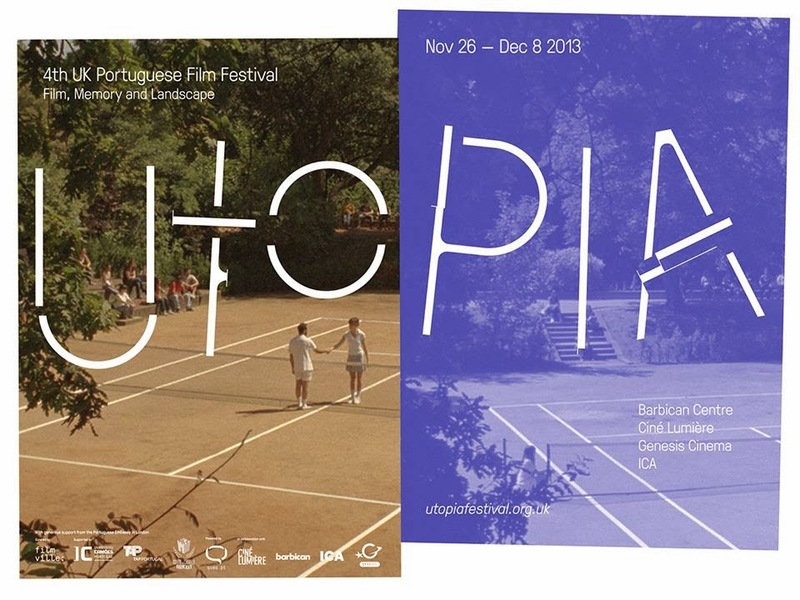 Utopia FilmVille is an annual UK Portuguese Film Festival which takes part in several venues across East London. An exciting mixture of Portuguese speaking countries will be showcasing obscure and eclectic films from their native countries. Some screenings also include talks with directors of the films. 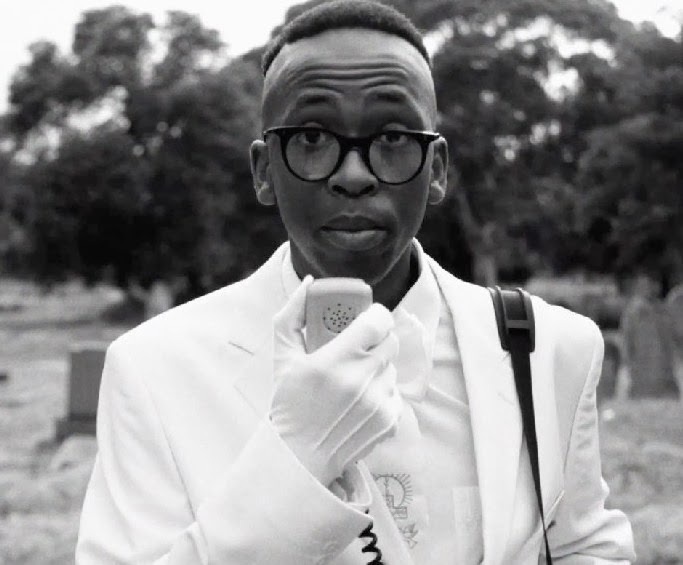 Spoek is at the forefront of a new generation of post- apartheid South African talent. He combines rap, pop, township tech, and more traditional sounds for something totally unique. Spoek is playing as part of the London Jazz festival with Benin City at XOYO on Mon 18th November. 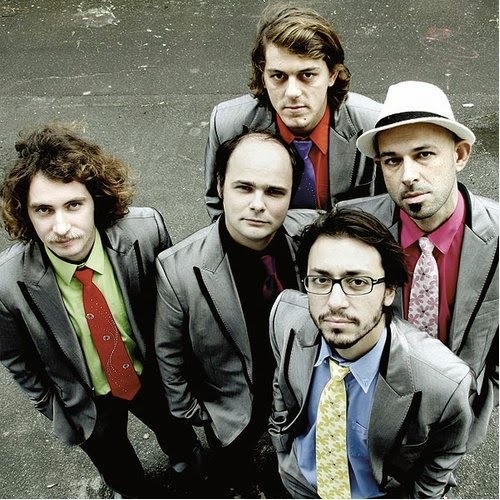 This group recreates the sound of Ethiopian 70’s funk, but actually they’re from Paris and have no African roots at all. Apparently they were so inspired by a compilation of Ethiopian music ‘Swing Addis’ that they decided to recreate what they heard. Playing at the RichMix, Friday 15th of November as part of London Jazz Festival. 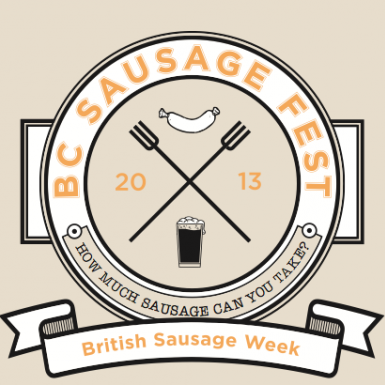 To celebrate the British sausage week and the annual sausage fest ‘The Breakfast Club’ cafe are putting together a whole month of classic British movies.This week is the Italian job! Tickets are £10 and includes dinner!Starts at 8pm.Wednesday, 13th November. Film Africa is an annual festival celebrating the best African cinema from across the continent. The festival is a mixture of fiction and documentary films, talks and workshops. It runs from 1st-10th November and takes place in six London venues including Hackney Picturehouse and Rich Mix. The London International Animation Festival kicks off today! The festival aims to show that animation is not just for kids and it can be an intelligent, entertaining and provocative art form. Many of the events take place at the Barbican. The schedule is enormous but includes screenings, workshops and talks so take a look at the website to find out more. Nia Charpentier talks to Natali Shaked, who is single handedly organising a festival to raise money for a friend of hers who has a debilitating condition. Dancing Waters Festival takes place on Sunday 29th September 2pm-1am at Passing Clouds in Dalston. For tickets text your name and email address to 07455823498 or pay on the door. £8 + £2 for the raffle. All proceeds go to getting Heather Waters walking again. East London comics and art festival @ York Hall in Bethnal Green. Showcase of new talent in comics and graphic novels. Also free animation screenings, workshops, open discussions: a fully packed day of activities. From 10:45 AM and tickets from £3.